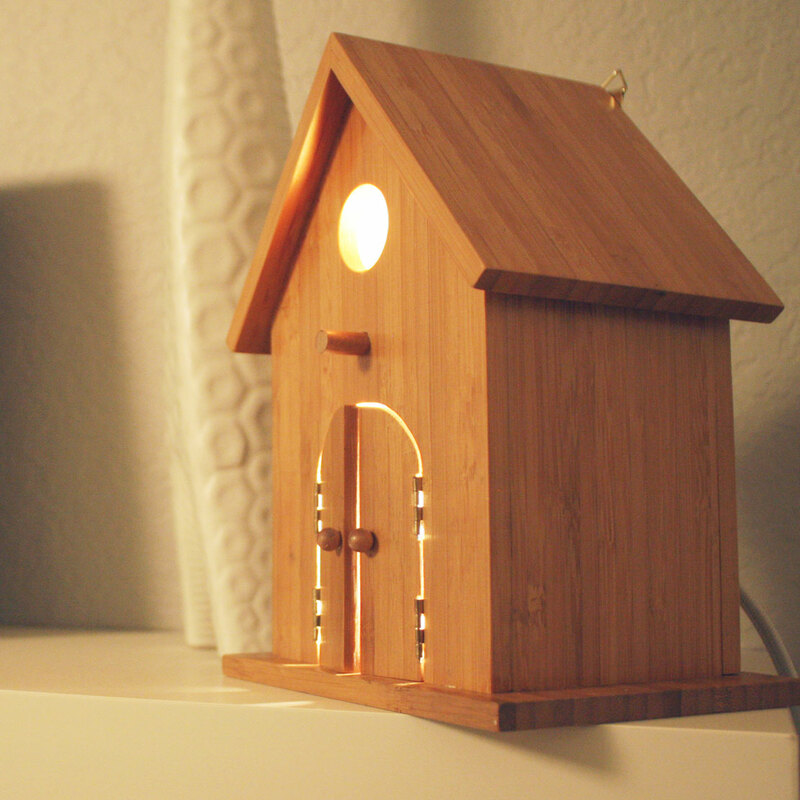 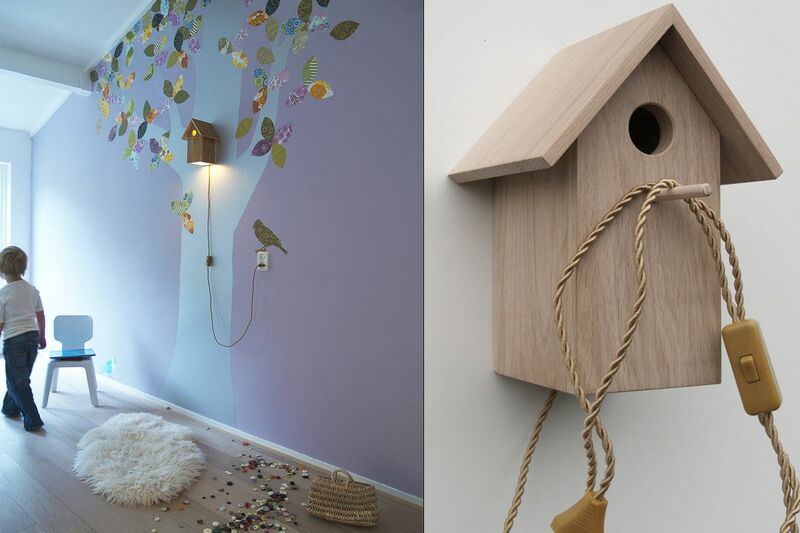 Bird lamps bring the natural feel of being with birds right in your room. 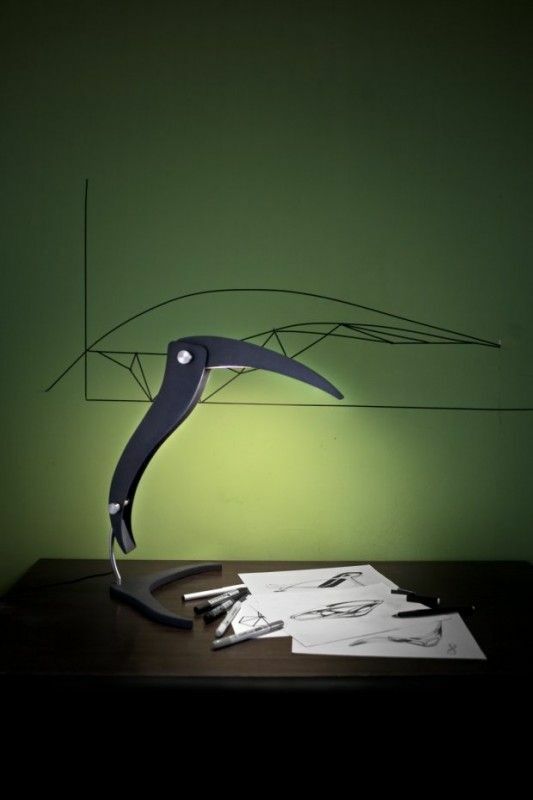 Bird lamps can be customized to a customers specifications on colors, shapes, materials, and the bird images of choice. 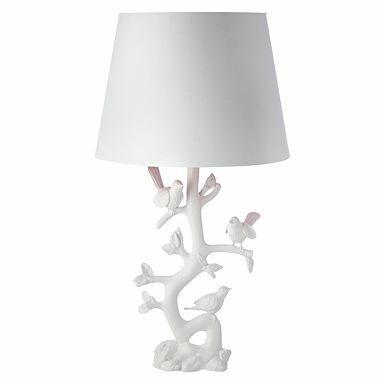 You can have white penguin bird lamps, Black owl bird lamps, colored peacock bird lamps or any other bird species you can think of. 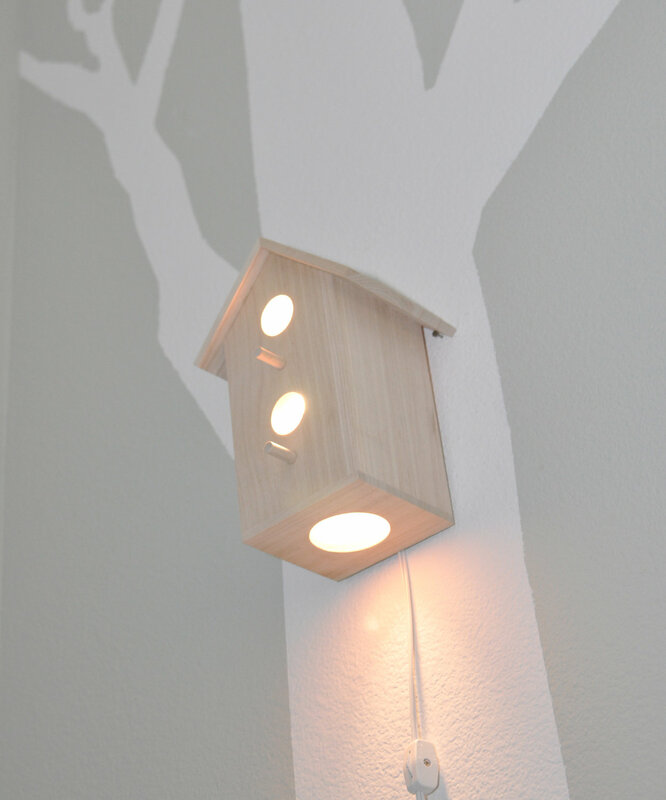 All bird lamps can be printed on linen, cotton or any fabric of your choice or can be hand made by artistic skills to give the bird lamps a natural feel as possible. 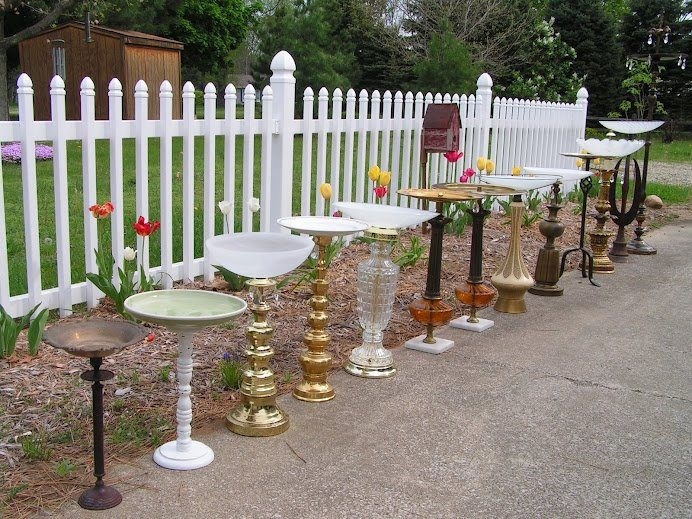 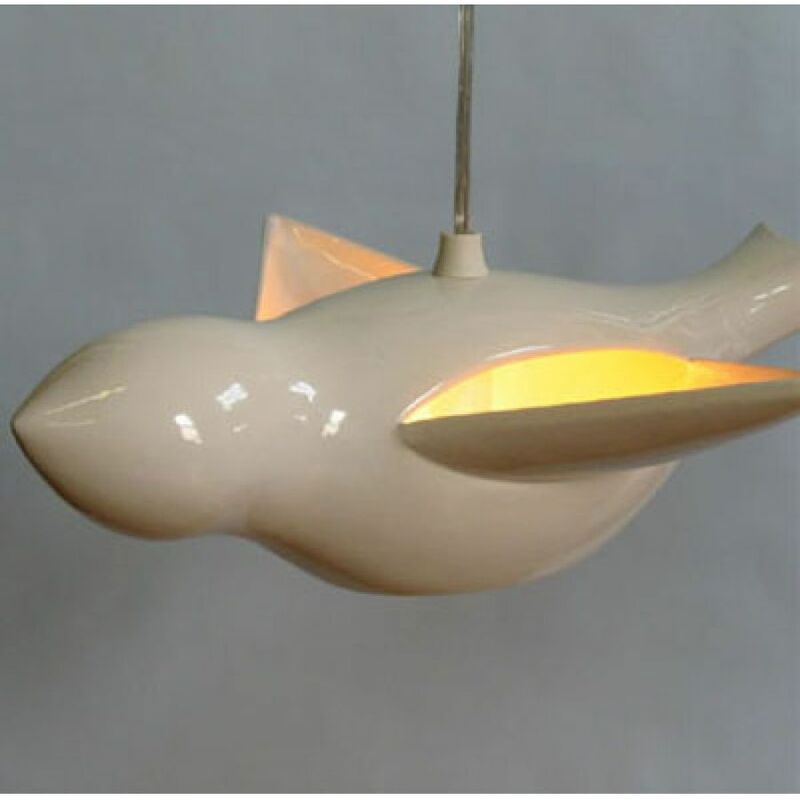 Bird lamps come with affordable prices and for different uses from bedside bird lamps, table top bird lamps, ceiling bird lamps, hotels and outdoors bird lamps. 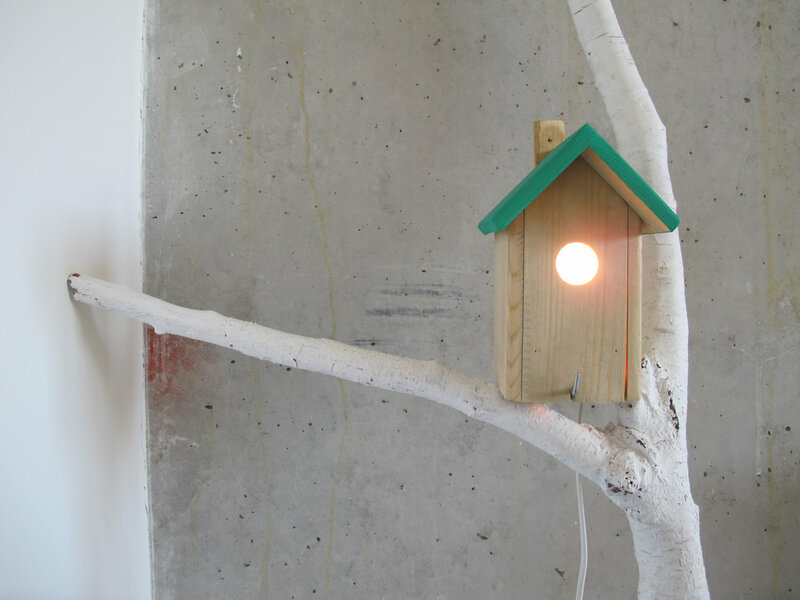 One can choose garden birds for their bird lamps, forest birds, pets or a mixture of birds to give the bird lamps a personal touch. 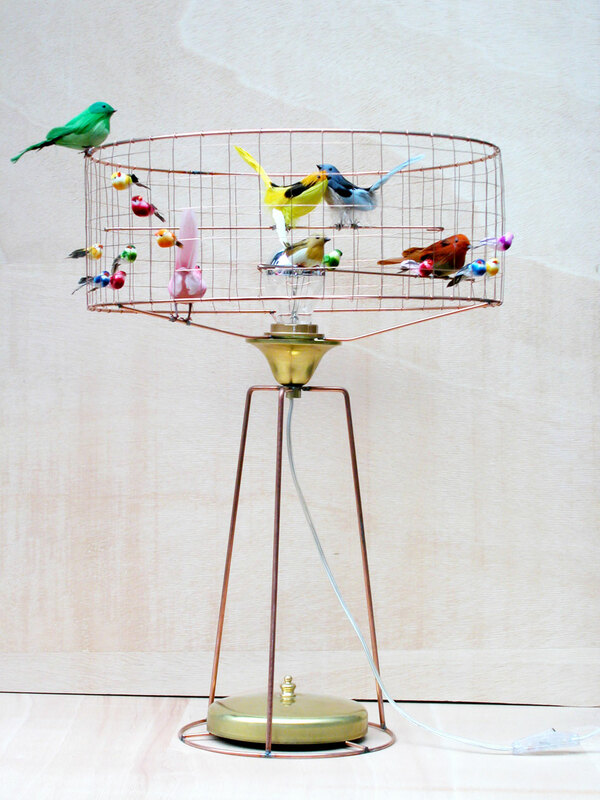 Bird lamps are lovable to everyone and can sell in any country and to any group of people.